Rhiannon practises in all areas of family law including private and public children law, financial remedies, financial provision for children and applications under the Family Law Act 1996. Rhiannon read Law at the University of Exeter, before moving to London to complete the BPTC at Kaplan Law School. Rhiannon is a Levitt Scholar of Lincoln’s Inn and was a finalist of the Sir Louis Gluckstein Advocacy Competition during the BPTC year. Prior to commencing pupillage Rhiannon worked for the Bar Pro Bono Unit, a legal charity which provides assistance from barristers on a pro bono basis. During this time she was involved in a number of high profile family cases such as Re A (A child)  UKSC 60. Rhiannon also spent time living in New York where she worked on a careers based program with inner city children from disadvantaged backgrounds. 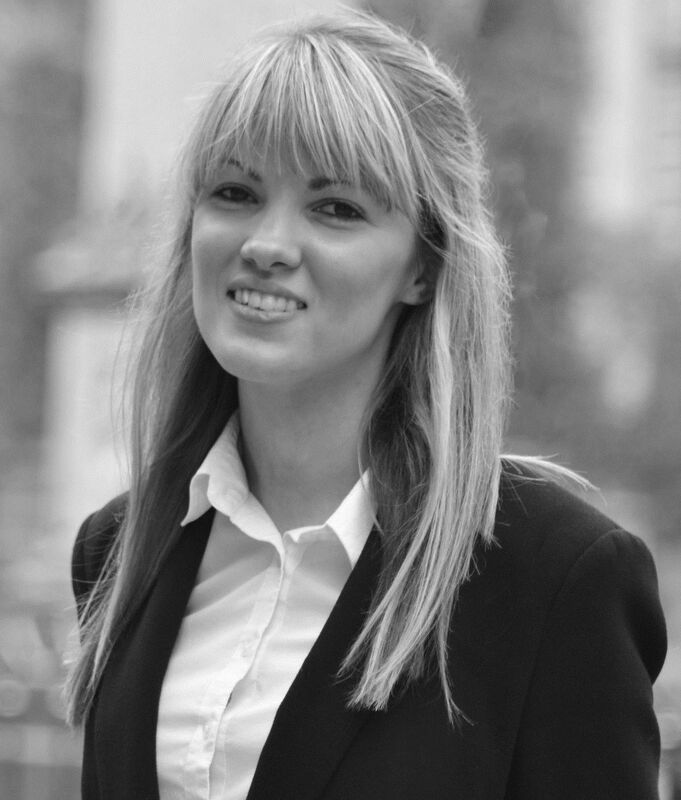 Rhiannon is a qualified FRU representative and has offered advice and tribunal representation on a pro bono basis. Rhiannon also regularly volunteered as an advisor at Citizen’s Advice Bureau during university, providing advice and assistance in a range of areas, such as family, employment and debt relief. Rhiannon has a particular interest in matrimonial finance, Schedule 1 applications and property disputes between cohabitees and welcomes instructions in these areas. During pupillage, Rhiannon acted in a number of financial cases, where the assets were in the small to medium range and has obtained costs orders against non-compliant parties. Rhiannon has also provided specialist advice on variation of maintenance in accordance with the changes to the Family Court and has been instructed to advise and draft documents in complex, high value cases. Rhiannon has experience in cases where there has been material non-disclosure and where conduct has been raised as an issue. Rhiannon has acted in a number of private law cases concerning disputes over child arrangements, including matters involving serious allegations of child abuse. Rhiannon has also acted in international relocation cases, representing clients from the FHDRA through to the final hearing and would welcome instructions in this area. During pupillage, Rhiannon very regularly acted for clients seeking Injunctive relief, often involving emergency without notice hearings. She has represented many clients making very serious allegations of domestic violence and is empathetic but firm in her advice. Rhiannon has experience of representing clients in custody and is able to adapt her approach accordingly. Rhiannon has also acted for clients with mental health difficulties. Rhiannon accepts instructions in all areas of public law children cases, whether on behalf of Local Authorities, parents, Children’s Guardians or extended family members.